Kate Harris is a writer and adventurer with a knack for getting lost. Her work has featured or is forthcoming in Outside, The Walrus, and Canadian Geographic, among others, with citations in Best American Essays and Best American Travel Writing. A former Rhodes and Morehead-Cain scholar, she has received the Ellen Meloy Desert Writers Award and a Banff Mountain Book Award, and was longlisted for the RBC Taylor Prize. Canadian Geographic named her one of “Canada’s greatest modern women explorers” for her journeys edging the limits of nations and prudence, such as a long bike ride on the Silk Road and a ski traverse of the Pamir mountains chasing after Marco Polo sheep. 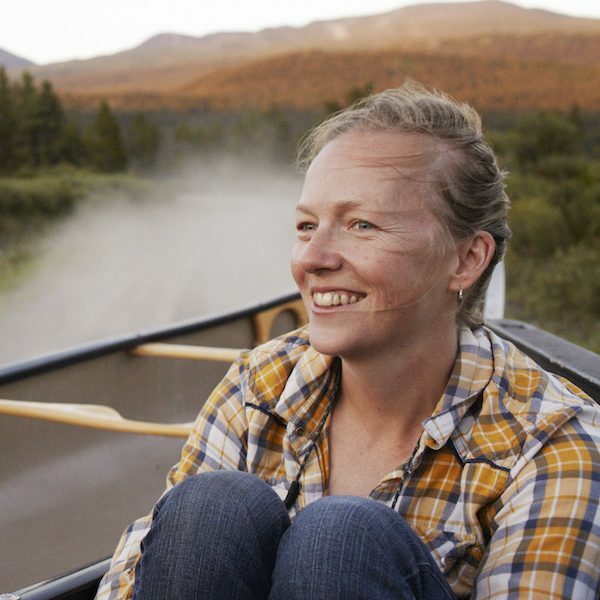 Kate lives off-grid on the border of British Columbia, the Yukon, and Alaska. Lands of Lost Borders is her first book. Between sneaking illegally across Tibet, studying the history of science at Oxford, and staring down a microscope for a doctorate at MIT, Kate Harris realized that she didn’t have to launch to the planet Mars to feel a sense of discovery. 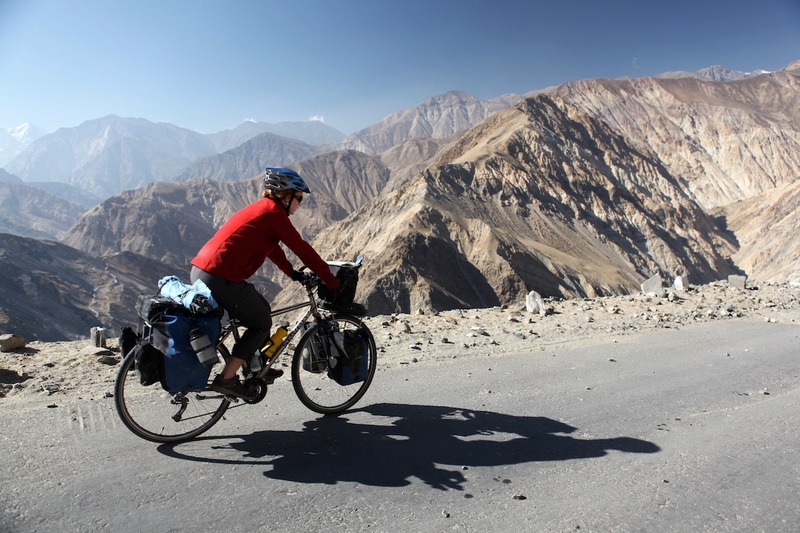 Weaving adventure, history, and reflections on her travels, Harris explores the meaning of “exploration” on our mapped and tamed world in this talk about her bicycle journey on the Silk Road.